MCL for 1,2,3-TCP Now in Effect — Babcock Laboratories, Inc.
Pursuant to California Code of Regulations, Title 22, Section 64445, water systems must initiate quarterly monitoring for 1,2,3-TCP in the calendar quarter beginning January 2018. Subsection 64445(i) specifies conditions under which water systems may be allowed to substitute recent, previously-collected samples for up to three quarters of the groundwater monitoring results to be used to meet initial monitoring requirements. Water systems that are interested in requesting substitution of this initial monitoring data for 1,2,3-TCP (or have other questions) should contact their local Division of Drinking Water District Office. The Department of Public Health's Sanitation and Radiation Laboratories (SRL)—now the Drinking Water and Radiation Laboratories (DWRL)—developed protocols for analytical methods for the EPA’s Unregulated Contaminant Monitoring Rule (UCMR) program, including methods for 1,2,3-TCP at levels comparable to the notification level of 0.005 μg/L. 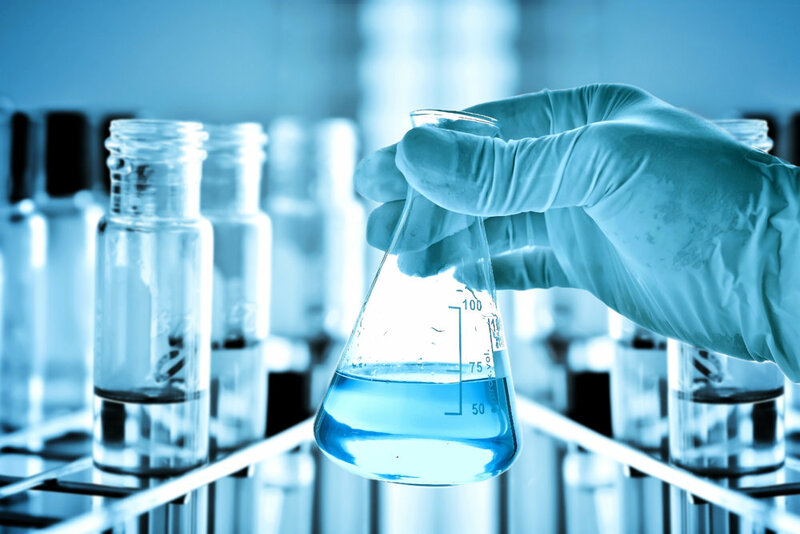 SRL's methods, which were published in February 2002, have Environmental Laboratory Accreditation Program (ELAP) test method designations—Purge and Trap GC/MS (SRL 524M-TCP) and Liquid-Liquid Extraction GC/MS (SRL 525M-TCP)—that are capable of 1,2,3-TCP quantification at the Detection Limit for Purposes of Reporting (DLR). The two SRL methods and EPA Method 504.1 are certified by ELAP for Field of Testing 104, Volatile Organic Testing of Drinking Water. Babcock Laboratories is not only certified by ELAP to perform these methods, we also have 15 years of experience with these methods under UCMR. If you have questions about 1,2,3-TCP analysis or need to schedule your system’s first quarterly monitoring, Babcock Labs’ knowledgeable Client Services team is happy to assist. For other inquiries, such as quote requests, you can always contact us online at www.babcocklabs.com. Older PostHappy Holidays from Babcock Labs!